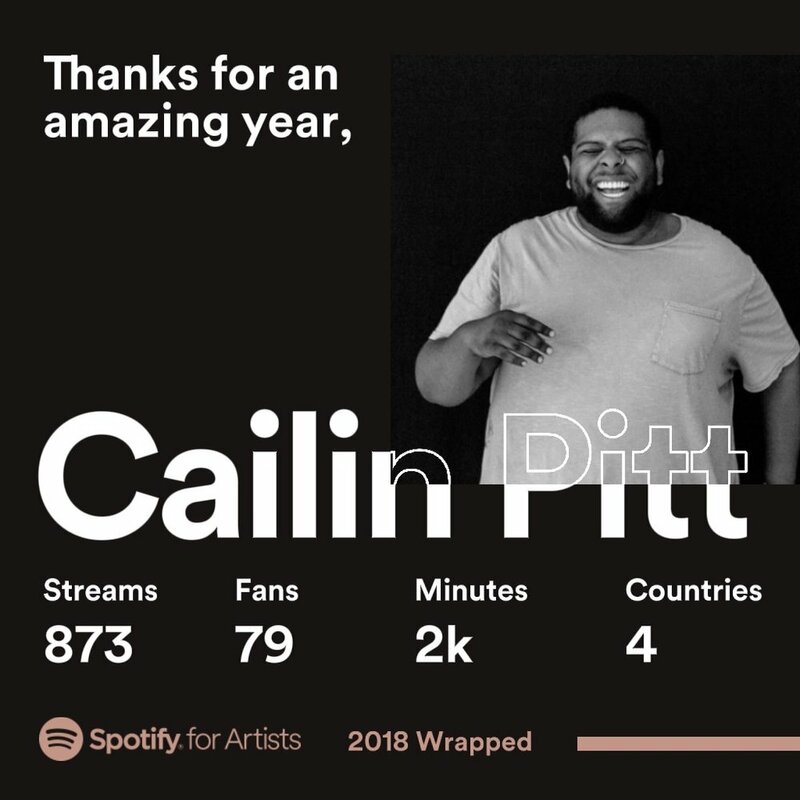 I don’t really have much to say except that 79 people listened to over 2,000 minutes of my music this year and I’m in shock. I feel so thankful. Thank you to everyone who took time this year to listen to songs I wrote and recorded in my apartment about having crushes and getting tattoos!